The little I have learned I will need to revisit. 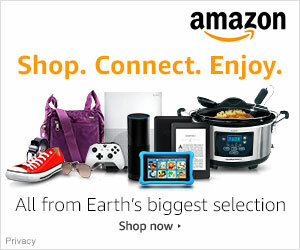 We have only enough time for eating, sleeping, cooking, and work right now. If you are in Rockport, Texas in Jan and Feb, the fields will be dormant waiting to be planted for the next crop. Cotton harvesting in this area finished up about the middle of Sep with the ginning completed by the end of Oct. By the end of Feb you will see the corn crops getting planted and starting to grow, and yes corn fields are pretty. The cotton farmers will begin planting their fields about the middle of Mar. The cotton crops near you are getting close to harvesting or picking. This is an interesting process to watch. The cotton pickers of today are very automated with the most advanced actually driving itself along the rows while the farmer sits in the air conditioned cab tending another task. The farmer has to only get it headed down the rows. The machine keeps track of the yield in pounds per acre and by the field. The newest technology is the round bale. I have been fascinated with all the new technology that has come along in farming during the past 30-40 years. Technology has made farming much less labor intensive. Sure hope you get to see some cotton getting harvested, and get some pictures to post as well. No need to say good pictures as all of your pictures are good. Enjoyed reading the post and the interesting comments. 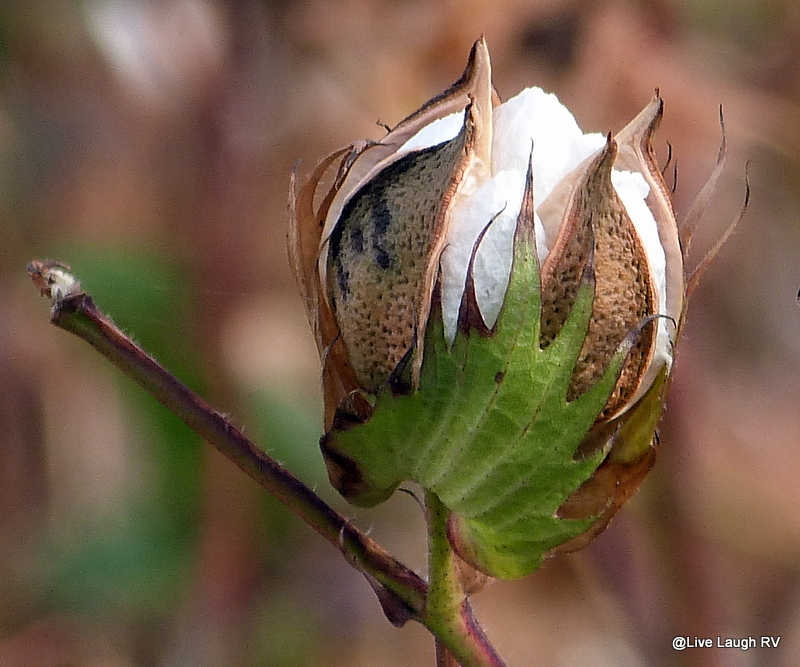 A fascinating post, especially for one who knows so little of the cotton plant. How could one unassuming plant be the case of so much hardship around the world, while it clothed us all? We came by a couple fields of cotton in Arkansas..I love them…and something about the South that you just don’t see up North..
You are so right. For some reason I always think of Gone with the Wind and Scarlett’s hands roughened. Cotton is all about the ‘south’. We’re enroute to Tucson and now we know what we’re looking at! Beautiful pictures. Thank you. From the road it’s really hard to tell what the pods look like. I’m glad I took the effort to get up close to them, even though it was a little difficult. 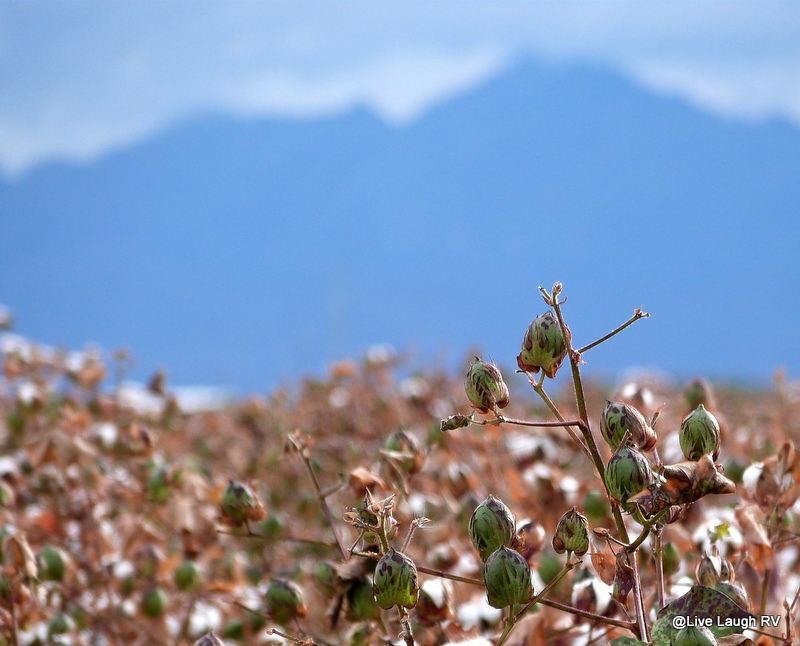 I first saw cotton fields back east but like you was surprised to see them here in Arizona. Great pictures and interesting post. 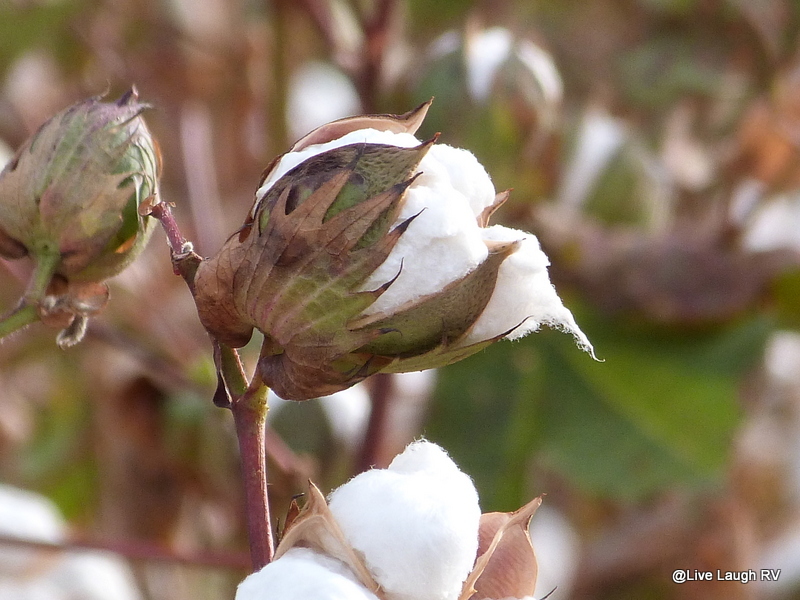 Love the interplay of your story and the pictures of cotton in the fields. Yes, it does have quite a history of toil, cruelty and struggle, like so many of the consumer goods we take for granted. Though some may find this a bit silly, I’ve adopted the practice of saying “thank you” each morning as I put on my clothes and eat my breakfast. This gratitude has rippled outward to many facets of my life and I find myself living in greater harmony and contentment as a result. Thanks SO much for this post. We’ve driven to Florida for many years and we always take a “shortcut” on a small rural road in South Carolina (321). It takes us through endless cotton fields and small, Spanish moss covered cabins. We’ve never felt comfortable pulling off the road and wandering into those fields, but have always been very interested in what they feel like, look like up close, how they’re harvested, etc. We call it the “empty/full” route. We make sure we have empty bladders, full bellies and full fuel tank because there isn’t much but cotton and a little lumber for almost 3 hours between Columbia, SC and Savannah, GA. Looking at your great picture, I no longer feel the need to stop! Enjoyed your post. This hits close to home… literally. We live right in the middle of cotton country, and I’ve had a few relatives that lived on farms and grew it, even though that was in years past. For several years, my father was also part owner of a farm and contracted someone to farm the land each year. Cotton is grown in every direction from where we live, so we travel past the fields whenever we make a road trip. Perhaps the beauty is in the eye of the beholder, but the cotton fields after defoliation and just prior to harvesting are some of the prettiest fields I’ve ever seen, as they are solid white. That is sometimes a very short window, too. Unfortunately, the fields sit empty until the next growing season in late spring, and those empty fields contribute to all of the dust storms we get. The ginning process can get pretty nasty, too. We couldn’t live anywhere near a gin due to hubby’s allergies, for sure. As we drove back from our holiday trip yesterday, I was also surprised to see how poorly a few of the fields had been harvested. It looked like some of the fields still had about 1/4 of the crop left on the stalks. I’m not sure if that was bad harvesting equipment or what. I’m definitely no expert on all things cotton, but that was pretty obvious. I don’t think we own too many clothes that aren’t cotton either. It is just the best year-round fabric ever. Very interesting perspective on something that’s easy to take for granted. I have done a lot of traveling through Georgia and seen lots of cotton fields, but never once thought about getting close enough to it to see the beauty. Thanks so much for sharing your experience and photos. So funny we’ve been surrounded by fields traveling the last months and Jer keeps saying, I’d like to pick some cotton. He wants to harvest tobacco too 🙂 Have we stopped yet, no?! I know what I’m doing tomorrow! But in the desert? Interesting….we heard they pick with a machine, then hand pick a clean up afterwards. I want to see the picker running… Beautiful photos Ingrid! Thanks….you have been in the south so I’m sure you’ve seen you’re far share of cotton fields. You really should get up close to it and touch it. I know, sounds silly but it’s a really interesting plant. I wonder when they’ll harvest around here. The fields have gotten really white. Thanks for your post on cotton, very interesting. I grew up on a small farm in the 1950s and early 1960s in south Texas near Victoria. By the time I was ten years old I had harvested thousands of pounds of cotton by hand by “pulling” both the cotton and the burr (outer shell) and by “picking” only the cotton itself leaving the burr on the plant. It is hard back breaking work as most cotton stalks did not grow more than about 24 inches tall. Cotton was King and the money crop for many years. I was fortunate that by the time I graduated high school I was able to drive our own cotton picking machine, and also work in a cotton gin. Cotton harvesting now is practically a one man operation with the emergence of the round bale in the field, similar to the round hay bale, which is replacing the module builder system. As for beauty, cotton is a beautiful green plant when it is young and growing, as is corn and sorghum. Cotton is a row crop as is corn and sorghum in Texas. I lived in northwest Arizona for a short time in 2000-2001 and saw cotton in row crops there also. 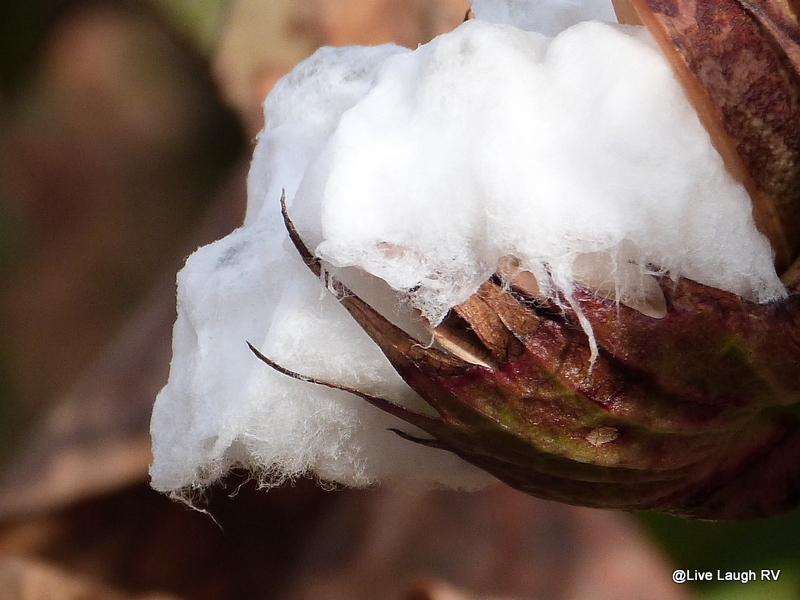 When the bowls start opening exposing the cotton, the plants are still green. When most of the bowls have opened and the cotton has dried properly, the plants are defoliated to remove the leaves making harvesting easier. After all the leaves have dropped what is left is a sea of white. It is as beautiful as freshly fallen snow. Even corn plants, when they near harvest, naturally turn a golden color and become brittle. As mentioned above about the green fields of corn and wheat, even the wheat plants turn golden when nearing harvest as in the song “America” with the words “amber waves of grain”. Driving thru Oklahoma and Kansas with their wheat fields golden for harvest is a beautiful sight as the amber waves of grain are rolling as ocean waves do in the gentle winds. As the old saying proclaims, “Beauty is in the eye of the beholder”. As Diane posted she would never marry a farmer, farming was not my choice of a career, but rather accounting…much easier on the back. However I have fond memories of being the son of a farmer as I grew up for it instilled the character and determination I have today. Ingrid, please do visit the fields of cotton until harvested if you are there that long. Hopefully you can see cotton in another perspective. 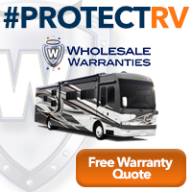 Enjoyed your post and the comments. Beautiful pictures as well. We have big shoes to fit – hopefully we all have big feet. Thank you. Your post on the cotton mill really resonated with me since I was driving by these cotton fields on a daily basis. I agree….big shoes for sure! I would never have thought that someone could do a blog of cotton. This was so delightful to read. I agree with everyone else…fantastic photos! Thank you….I always appreciate a compliment coming from a talented photographer. You’re right, it doesn’t seem tidy and in rows like you’d think it would be. I guess it’s a nightmare to pick, very painful. I hadn’t thought about how pretty the raw product us until you shared your close up photos, thank you for that. I couldn’t imagine picking cotton and the amount of pods on each plant is unbelievable. I was unable to get a decent shot of the field in general….maybe because there just isn’t anything pretty about a cotton field. It required getting up close to capture the intriguing beauty. Love your photos, and like you I love cotton clothing. Thank you for sharing. What a great post. 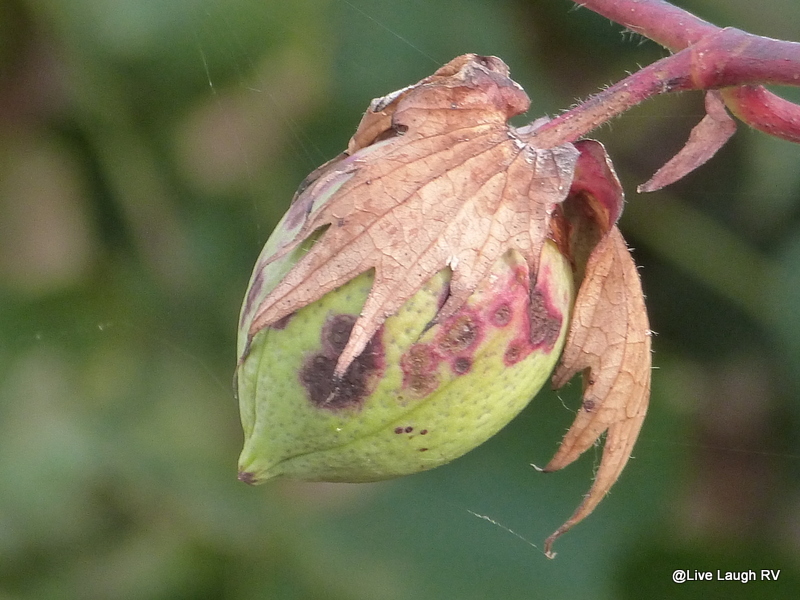 And the series of photos really brought out the artistry of the cotton plant and process. They almost look surreal don’t they?! — that tuft of soft white emerging from the haggard, rough looking shell. Fascinating that AZ has cotton fields! Never would have guessed that. Thanks…..I was pretty surprised myself. 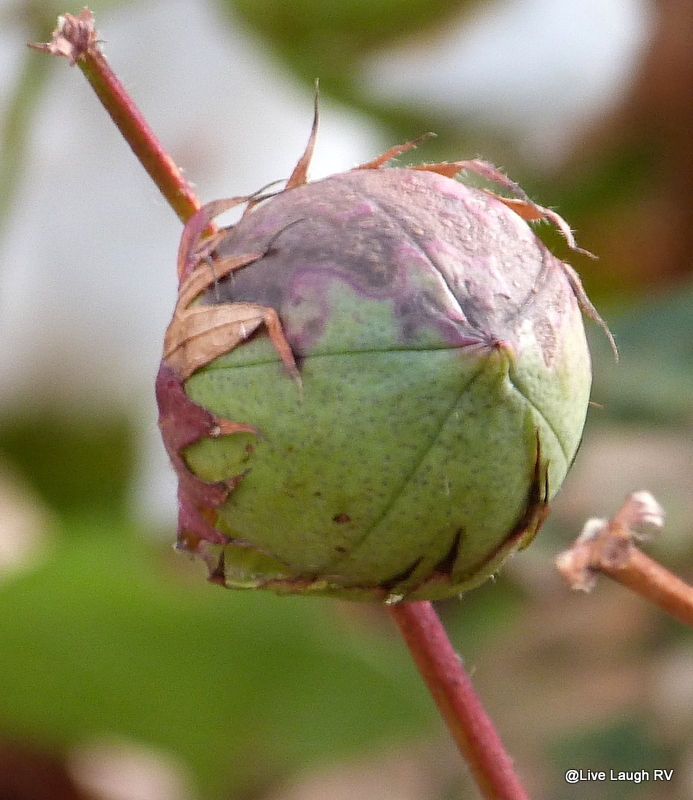 A lot of the citrus growers have switched to cotton and roses. Amazing what will grow in the desert with proper irrigation! “Is there anything more comfy than a soft cotton T-shirt?” – not to me and that’s what I wear year round, even in the winter. As we were driving thru south GA last week there were many yet to be harvested cotton fields, but I’d never seen them up close like you’ve shown here – thanks for the nice shots. How interesting. This past summer in Palisade Colorado, we visited an Alpaca farm and took a tour of the wool processing. I had no idea the amount of time and phases it took to turn the Alpaca wool into yarn. I’ve definitely developed a newfound appreciation for textiles! What a great weaver of stories with photos you are! And, yes, pun intended. 😉 I, too, love cotton but had never given the process much thought. I will now! 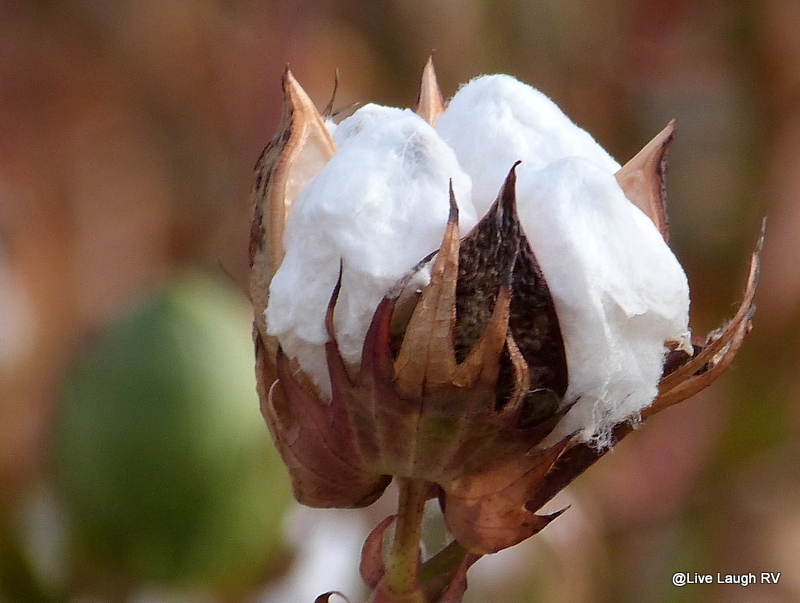 I remember a road trip to Lubbock, Texas in college – we stayed at a home on the edge of a cotton field….this past October I visited my step-mom in northern Mississippi and stopped to take a few shots of a cotton field – your shots are amazing… the cotton plant is seriously under-rated. I read a book a few years ago called, The travels of a T-shirt in the global economy by Pietra Rivoli, it starts with the growing of the cotton all the way to marketing of the final product t-shirts…. nothing feels as a good as a cotton t-shirt or sweatshirt. Nice post. Keep looking around! Great pictures, I was surprised too to find cotton plants out here in the desert. Always something to learn. I was just shopping around Goodyear this morning and the fields of cotton seem to be around every corner. The amount of white – exposed cotton – seems more than double than when I first got to Phoenix in October. I wonder when they’ll harvest. And yes in our travels we have learned the impact of this lowly plant . At Factors Walk in Savannah, the brick buildings were used for storage and processing/selling cotton during its hey days. Surprisingly I have not encountered a single cotton plant in the southern states. Thanks ML. It was really Rebecca’s post that got me to thinking of the processing and the world history behind this textile. I’m sure Georgia has plenty of history surrounding cotton. I saw my first cotton fields last year in Louisiana and Texas when son and I went on a road trip to NOLA but I wasn’t able to get up close and touch.